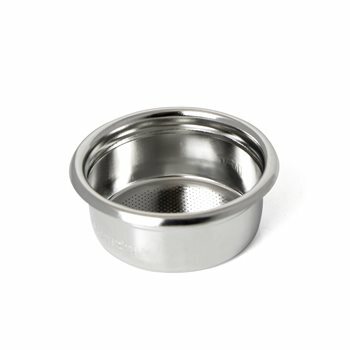 PERFORATED AREA: 44mm area optimised in relation to the shape of the filter. The number and distribution of the perforations are designed to balance the delivery in relation to the height and shape of the filter. Can you do 14g classic Italian espresso dose in the this basket?